Saskatchewan's premier says Canada should open up the country's uranium industry to other companies around the world. 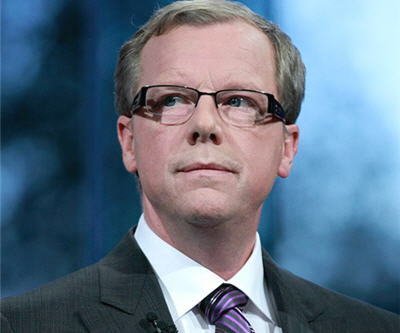 Brad Wall believes eliminating foreign-ownership limits, except for state-owned companies, will create jobs, he told Bloomberg in an interview Monday. Last year, a similar policy was set out by Canada for oil sands investment. Wall said those rules could be applied to uranium investors, especially since the country's prime minister has opened up markets for it in China and India. Currently, national policies limit most foreign investment to minority stakes in uranium projects. The world's third largest uranium producer, Cameco Corp. (TSX: CCO), is based in Saskatchewan. Rio Tinto (LSE: RIO), based in the UK, would benefit from opening up the industry, Wall said, adding his province has a plan to reduce royalties to further encourage investment. He also said the new rules could include a net-benefit test, which would allow provincial policy makers to decide whether a foreign buyer of a Canadian company would provide net benefit to the province or not and then accept or reject the purchase. One exception to his proposal would be France's state-owned Areva FP (AREVA), which has already made a significant contribution to Saskatchewan and as a result should have its uranium investments exempted from the new policy.